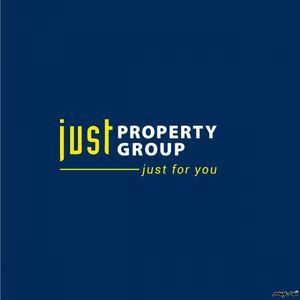 The Just Property Group is a dynamic property company born from the motivation to create a property industry leader offering clients a holistic property service. Just Property Group is taking the Southern African property industry in a new direction by employing state-of-the art technology whilst maintaining the human touch element. Clients can choose from an array of services - from rental management to property evaluations and finance.The original franchise, Just Letting, was established in 2001 as the first specialist residential rental company in South Africa. It has proven to be a formidable force in the property market thanks to its sustainable business model of property management and administration. 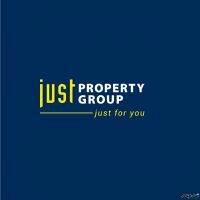 The Just Property Group Holdings followed in 2009 capitalising on the strong JUST brand built over the preceding years. 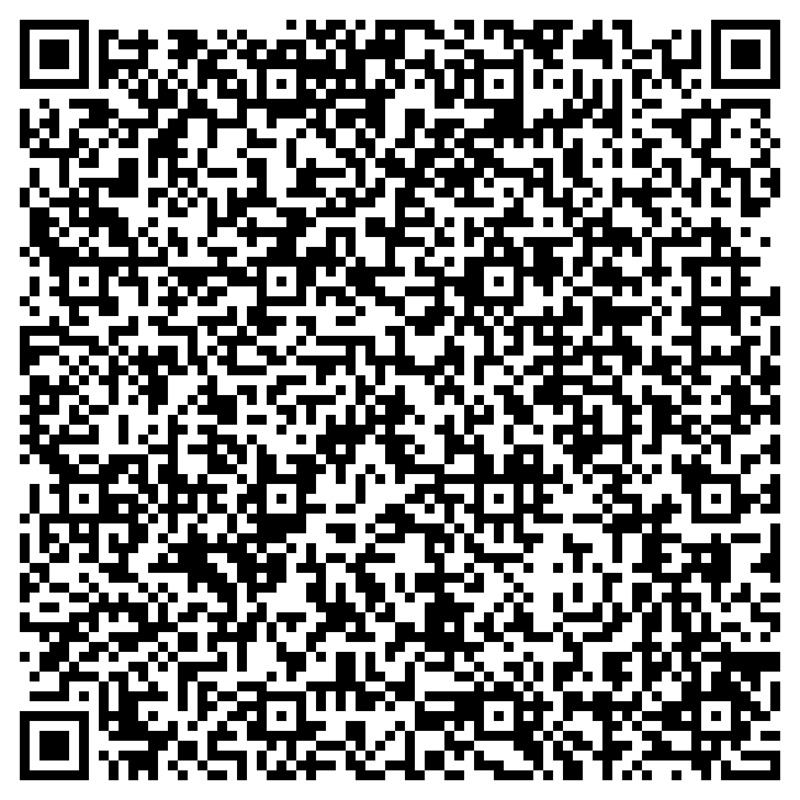 Just Commercial, specialising in commercial and industrial real estate and Just Residential, the residential sales component, were subsequently introduced to complete the product offering. With strategic partnerships, Just Property Group now has access to world class systems and unparalleled online information. The Group currently has just under 150 owner-operated franchises nationwide.